David Moyes has revealed that he was close to bringing three world-class players to Manchester United. The former Everton gaffer succeeded Sir Alex Ferguson at the Old Trafford helm in the summer of 2013. He went on to have a disastrous spell in Manchester, however, losing his job even before the season came to an end. During his brief stint with the Red Devils, Moyes only managed to bring in Belgian midfielder Marouane Fellaini – a signing which was never truly welcomed or appreciated by the club’s enormous fan-base. 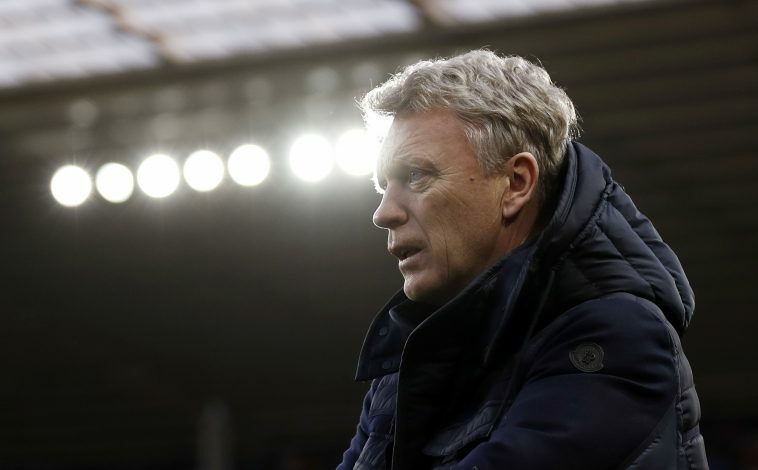 But now, Moyes has revealed that he was extremely close to signing three other players, whose arrival would have drastically altered his fortunes at Manchester United. Speaking to beIN Sports about the frustrations he endured in the transfer market, the Scot revealed (via Goal): “Marouane Fellaini was to be part of a group of players to come in. By the time we got to the end of the transfer window, we always thought we had a chance of getting Gareth Bale.